UFO SIGHTINGS DAILY: Alien Artifacts In Chang'e Mission Photos, Feb 2016, Video, UFO Sighting News. 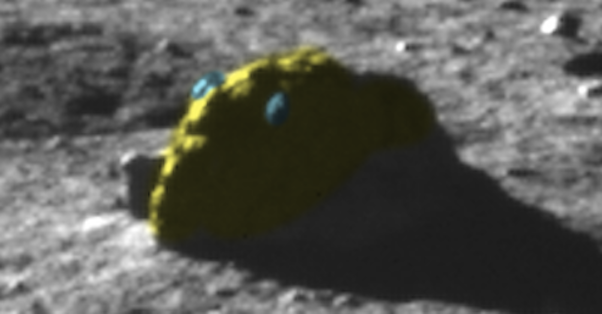 Alien Artifacts In Chang'e Mission Photos, Feb 2016, Video, UFO Sighting News. Here is a cool discovery made by Whatsupinthesky37 of Youtube. 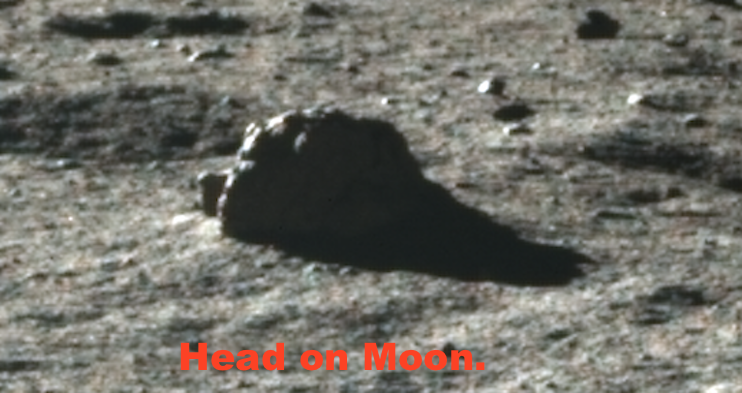 He found a giant head in Chinese moon photos. He also found an alien ship, which is has incredible detail. The ships front has a small glass-like dome on its top. The Chang'e photos are a really fresh database of moon photos. 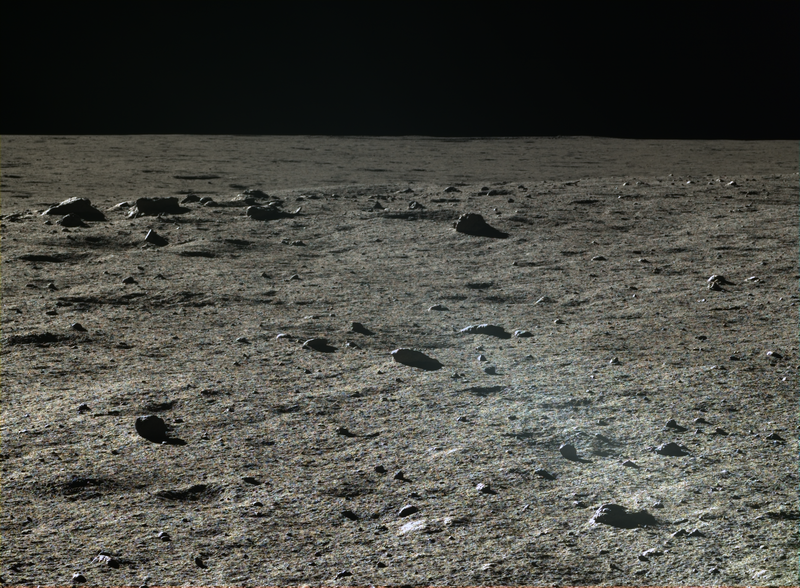 China has shocked us all by adding a huge amount of images to the public from all three of the Chang'e missions. 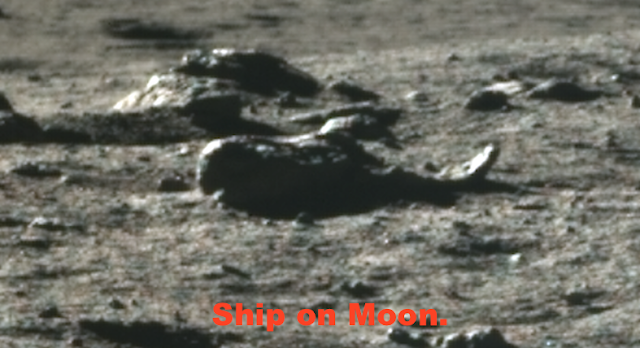 The one we are looking at was taken from the Jade Rabbit Rover on the Chang'e 3 mission. We had thought the rover had died but it was still sending back images! Look at the beautiful color! There are about three or four artifacts in this image that look like they have been made by some sort of intelligent civilization. Check it out and let us all know what you think! As always the link to the image is below as well as a link to Enhanced images on the WUITS website!